Healthy Origins Cognizin is a trademark for Citicoline (CDP Choline), a nutrient that supports healthy cognitive function and sustains healthy brain cell membranes. 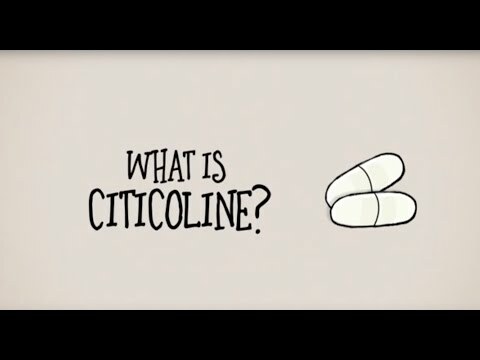 Cognizin is manufactured using a patented fermentation process which is derived from vegetarian, non-GMO materials. 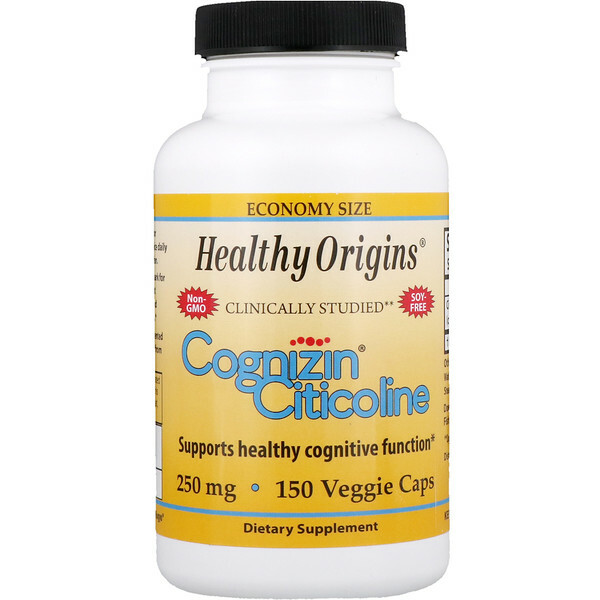 **Cognizin Citicoline is supported by numerous clinical studies. 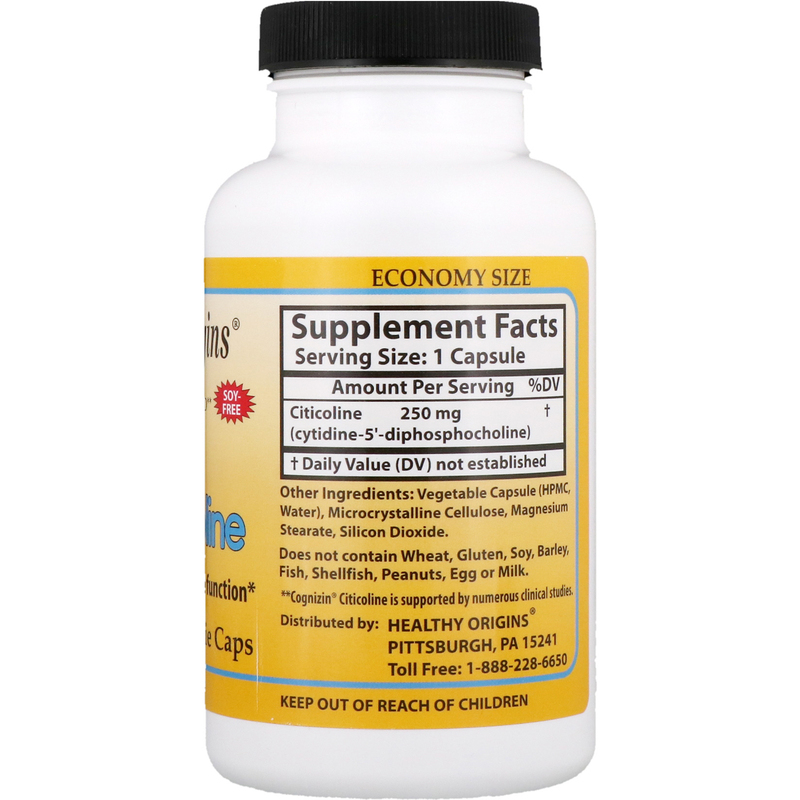 As a dietary supplement for adults; take one (1) capsule once or twice daily with a meal, or as directed by a physician. Vegetable capsule (HPMC, water), microcrystalline cellulose, magnesium stearate, silicon dioxide. Does not contain wheat, gluten, soy, barley, fish, shellfish, peanuts, egg or milk.